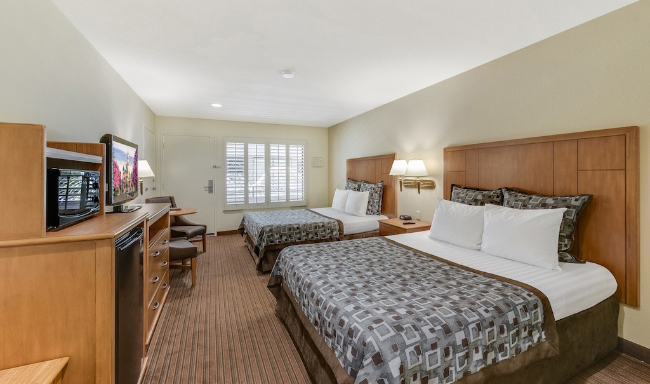 At Anaheim Desert Inn & Suites, we are dedicated to providing our guests with a comfortable, affordable place to enjoy their Southern California vacation. 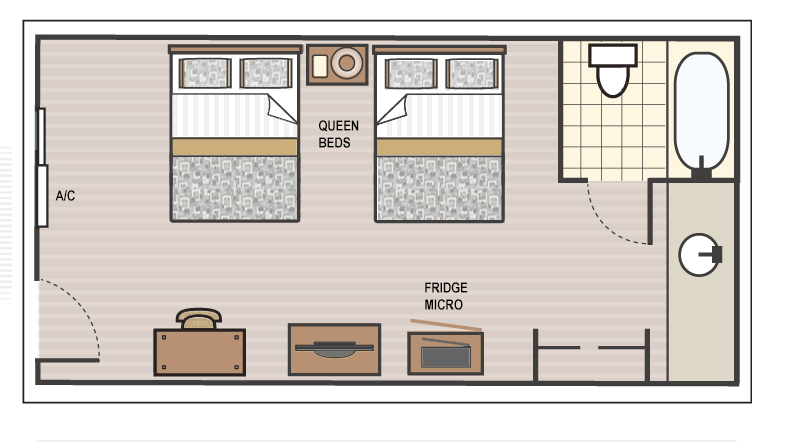 This includes guests in need of accessible accommodations. 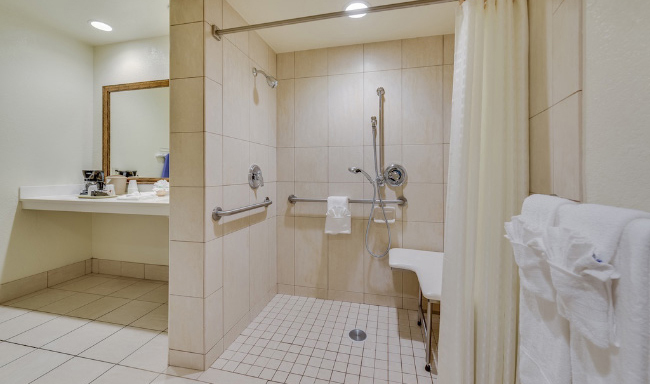 Our hotel offers several accessible rooms & suites with all the amenities you’d expect from a Disney Good Neighbor hotel. 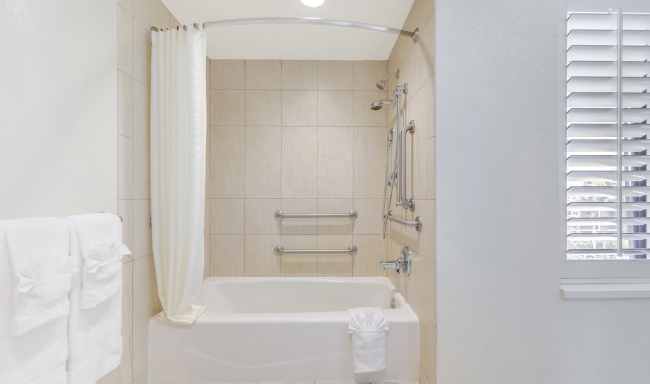 With just the right amount of space for up to four guests, our accessible deluxe rooms are furnished with one king or two queen beds, LCD TV premium HD cable channels, refrigerator, microwave, coffeemaker, hair dryer, iron/ironing board, and an in-room safe. Please contact property if you need ADA accessibility.